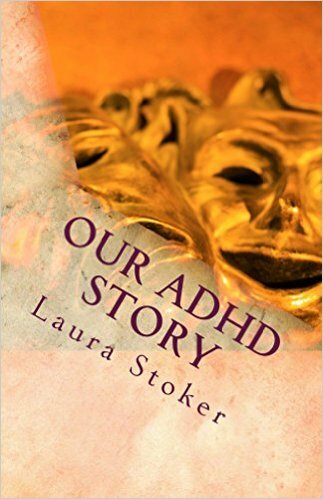 Our ADHD Story: Understanding me and my ADHD. 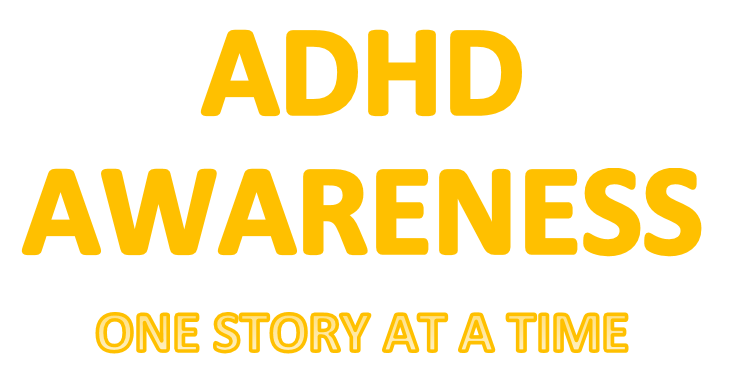 ADHD stands for Attention Deficit Hyperactivity Disorder. But really I like calling it ADHPT Attention Deficit Hyperactivity Personality Type. Because to me it's not a disorder. To me it's part of my personality and who I am. And it really exists and it goes way beyond losing your keys a few times a year. Some things I hope people understand. Note: I am medicated for it. That's why it almost never seems like I actually have it. Counting things: "did I say six already? Better start again"
Even if I say I'm okay I might not be. And just because I'm sitting still doesn't mean twenty things are not on my mind all at once. I make some crappy decisions I know I shouldn't do but do anyways because while I am an adult I think and sometimes act like a teenager. It's impulsive and I can't always stop myself before I actually do it. Because half the time I don't think before I do things. And well. That's all I got. Until I remember more later. So that's me. Living with my ADHPT.